TouchCast - Create Your Own News Show! 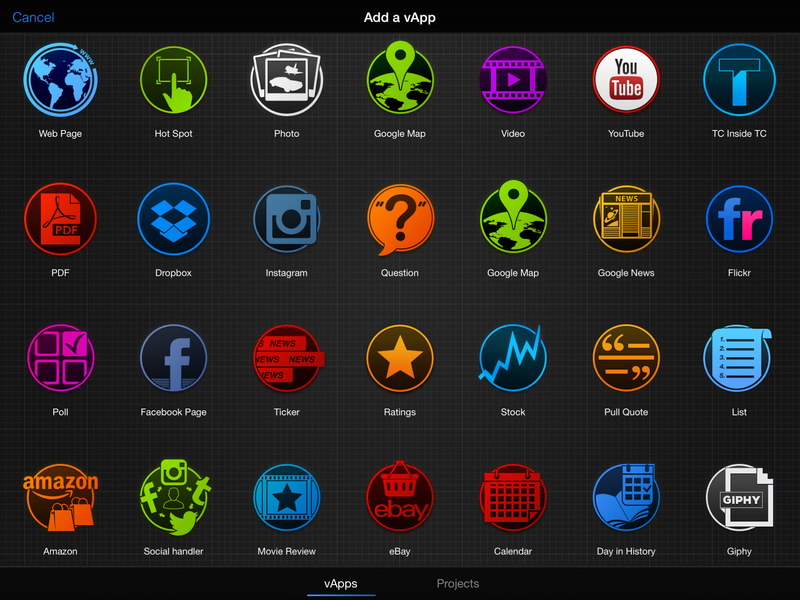 There are many "vApps" that can be added to your news show. List - list facts, top 10, etc. Pull Quote - to share a quote from a book, famous person, etc. Poll - it won't be interactive, but students could create a question to ask the audience. Be sure they stay on the "Cast Side". This is where they will create their projects. Don't allow them to switch to the "Touch Side". This is a gallery that has already created projects. While most of them would not have inappropriate content, it's better to be safe than sorry and there's really no need for them to explore these. When they create a new project, it's safest to choose the "Start from Scratch" option. The others may look cool but there's a possibility of inappropriate information scrolling on the built in news tickers, etc. 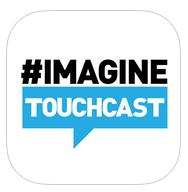 Don't allow students to create a TouchCast account if they're under 13. They can save their projects to their camera roll and upload to Google for sharing. If it asks you to sign in when you start the app, just choose "Another Time". Note: The TouchCast terms of service do say that under 13 students aren't allowed to use the service. I've contacted the company directly and they have given us permission to use it with under 13's as long as they are supervised by their teacher and don't create an account.